Mike Papantonio and former prosecutor Mark Godsey talk about how innocent people have been convicted more and more in the last five years. Mike then talks with Brigida Santos about why Southwest Airlines decided to settle in a price fixing lawsuit. 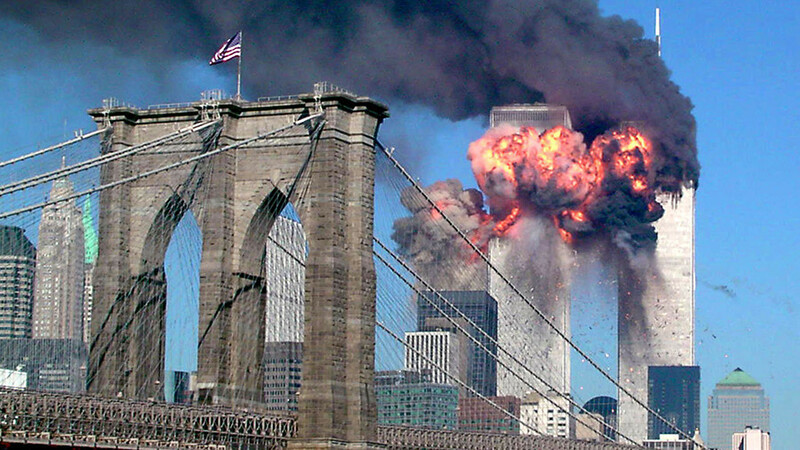 Then Mollye Barrows, legal journalist for The Trial Lawyer Magazine, talks with Mike about a new 9/11 lawsuit which Saudi Arabia’s lawyer countered as Islamophobic.